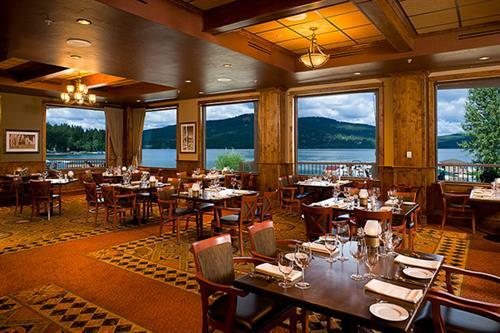 Averill Hospitality is a growing company in Western Montana, with two hotels in Whitefish - The Lodge at Whitefish Lake and The Firebrand Hotel. 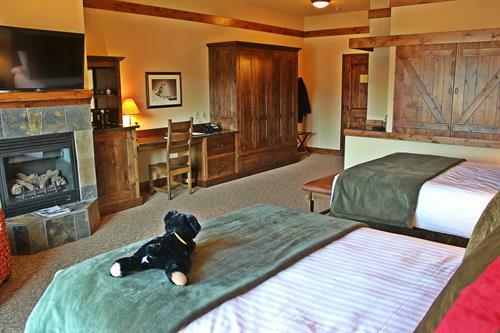 The Lodge at Whitefish Lake is a full-service resort and conference center, and Montana's only AAA Four Diamond rated property. 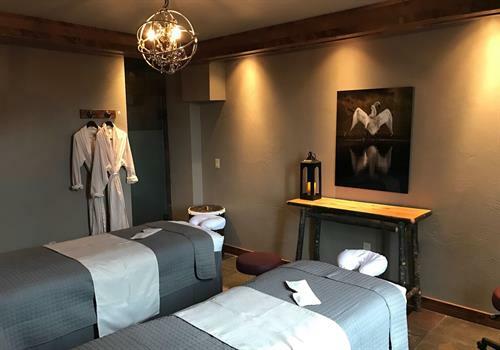 Lodge services include the Boat Club Lounge & Restaurant, the full-service Spa at Whitefish Lake, the Marina at Whitefish Lake, and the Mercantile at the Lodge. We have two signature events each year in June - Renegade Runway fashion show and Whitefish Woody Weekend wooden boat show. The Firebrand Hotel is Whitefish's newest and only boutique hotel in the heart of downtown. Check out the Firebrand Lounge's contemporary menu of small plates, fine wine, and craft beer. The Firebrand Spa is open to the public and offers Naturopathica massage, facials, waxing, tinting, manicures, and pedicures. 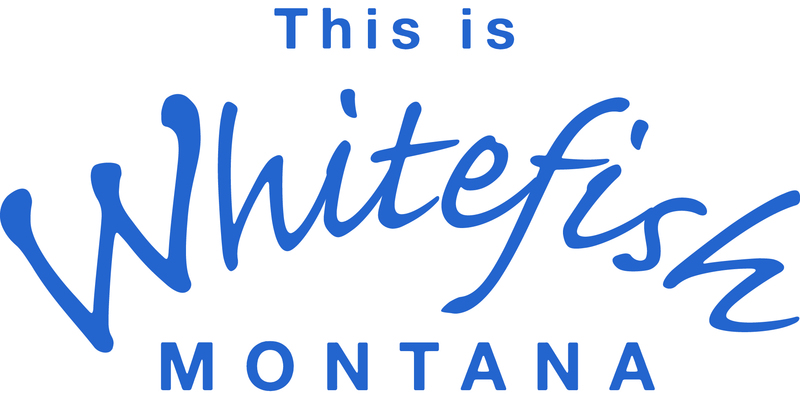 The Firebrand currently hosts the Whitefish Winter Carnival after-parade party and is a proud sponsor of the Great Northwest Oktoberfest. We're a spirited and adventurous bunch, driven by our appreciation for the outdoors, support of our communities, and dedication to our guests. Our company culture is deeply rooted in genuine Montana hospitality, a strong belief in the value of understanding and anticipating guests' needs, and the opportunity for all to think innovatively and be ambassadors of fun. Combine it all and everyone benefits, from our guests to our partners, both of whom have placed a great deal of trust in who we are - that's Averill. We look forward to welcoming you to one of our fine establishments. The Lodge at Whitefish Lake is on Wisconsin Ave, just 1.5 miles north of downtown toward Whitefish Mountain Ski Resort. The Firebrand is downtown at the corner of 2nd Street & Spokane Ave.